Having the Nguzo Saba encourages and gives all of us the opportunity to embrace our Spiritual and Cultural heritage. In a practical way the Principle’s can help strengthen our collective humanity. 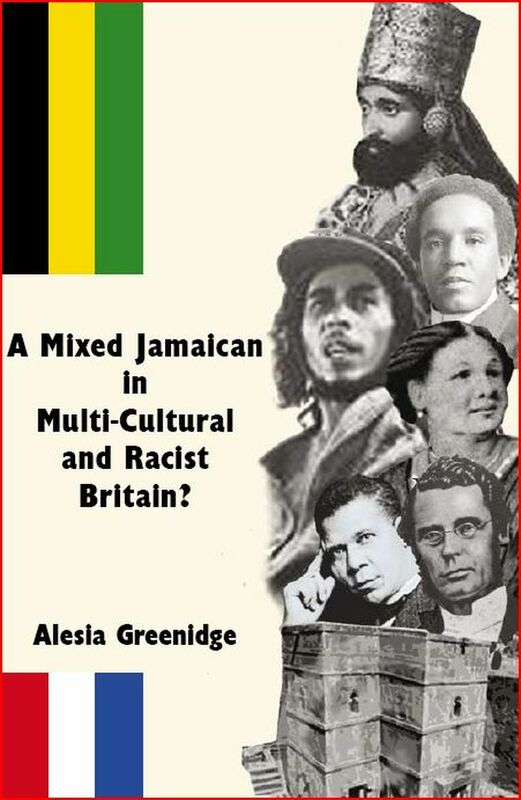 All of the Nguzo Saba Principle’s are within the Terms of Reference, included in the book, ©A Mixed Jamaican in Multi-Cultural and Racist Britain?